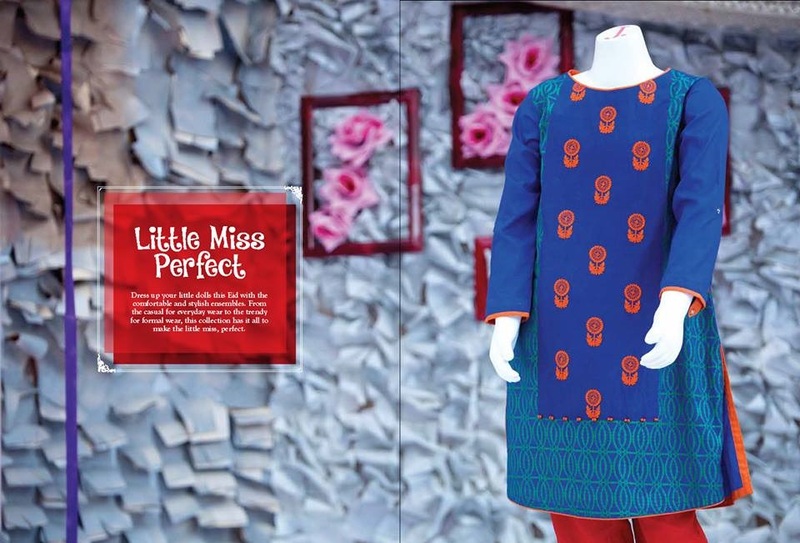 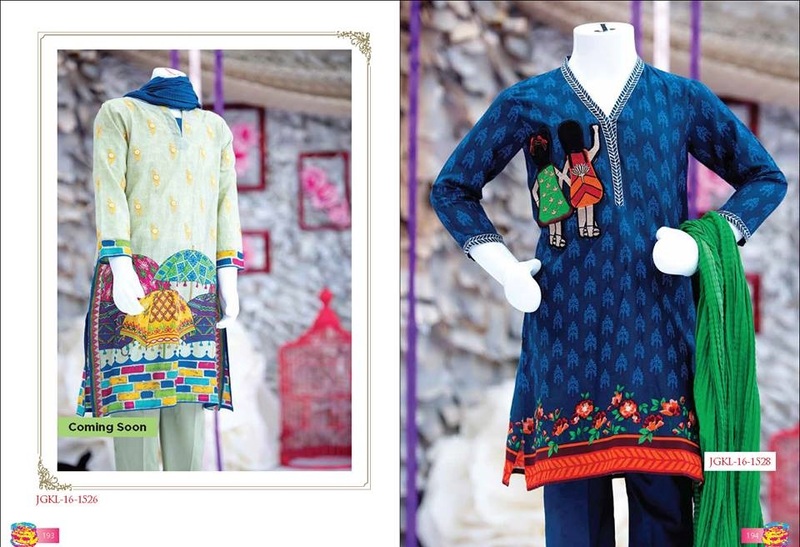 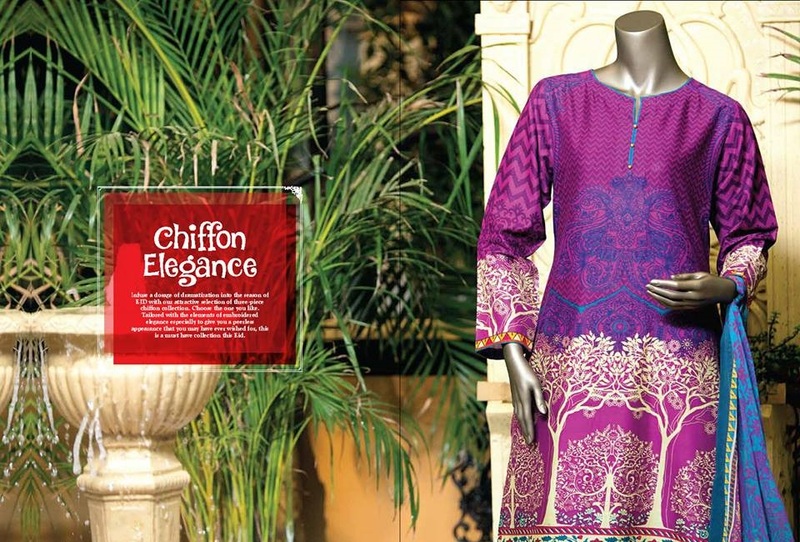 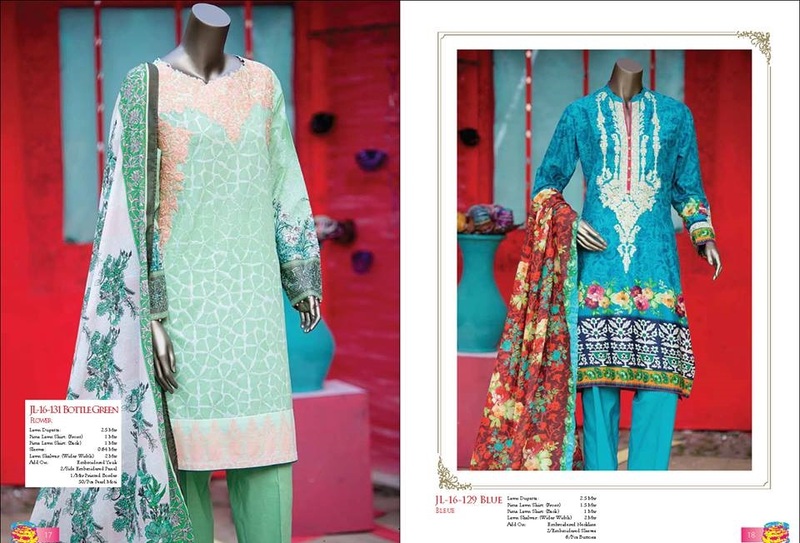 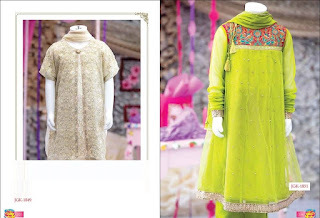 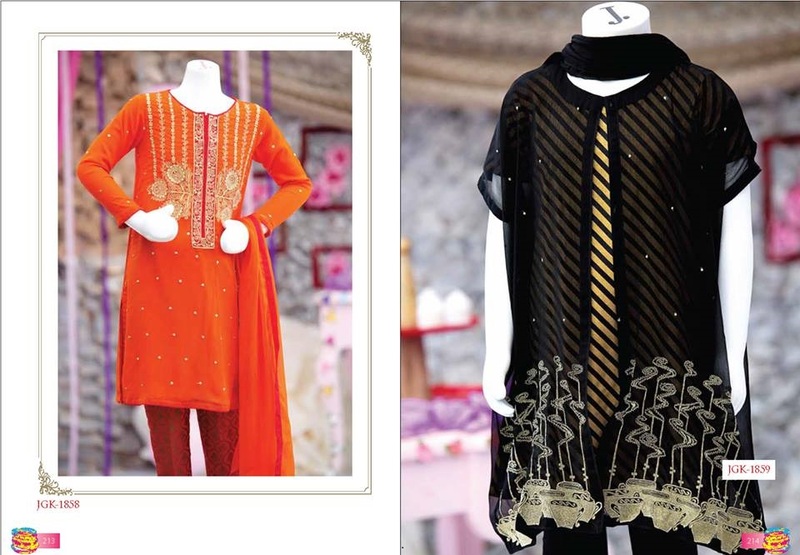 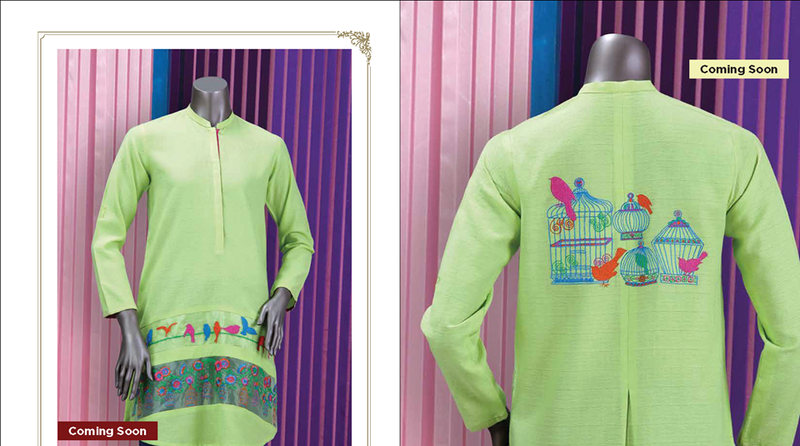 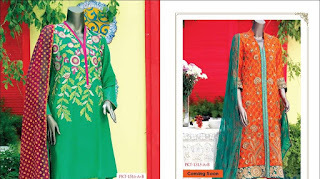 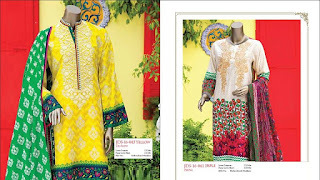 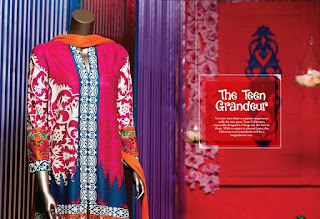 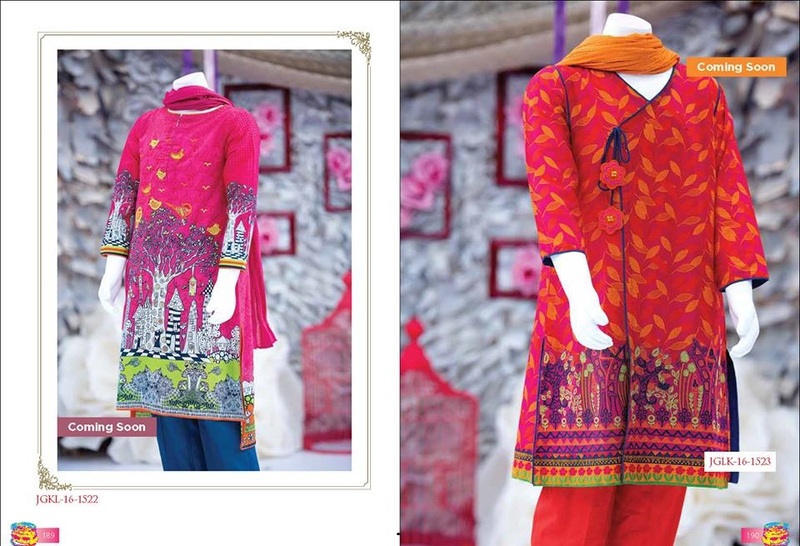 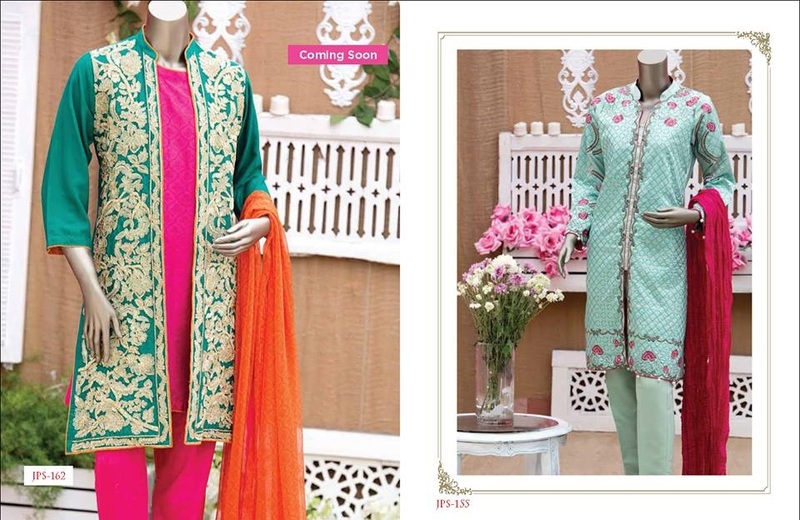 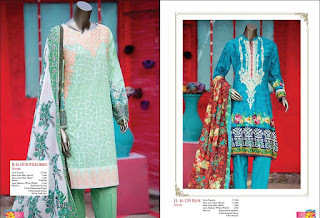 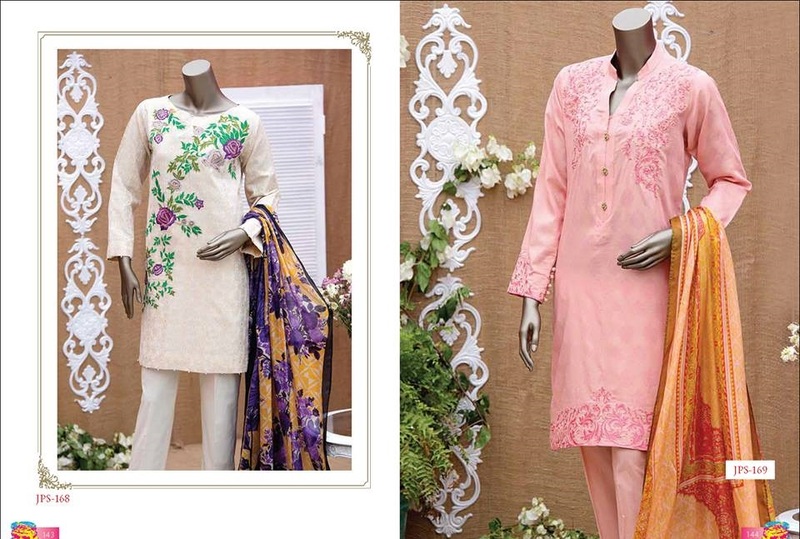 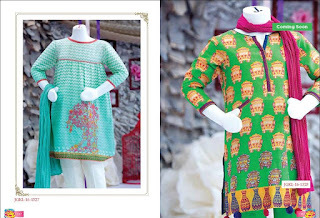 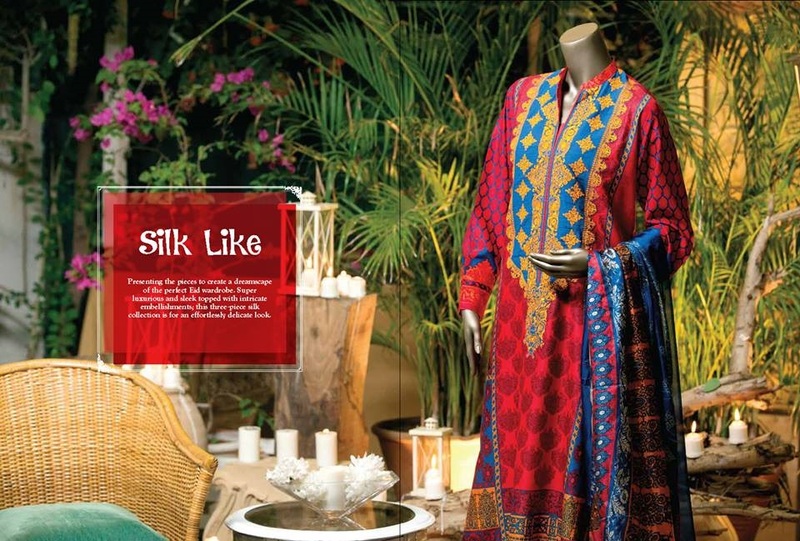 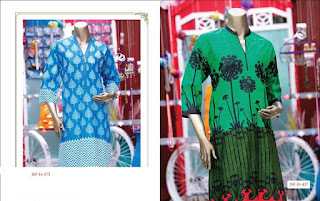 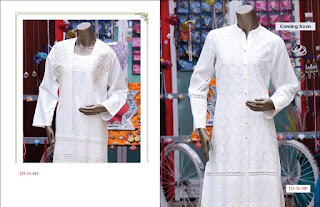 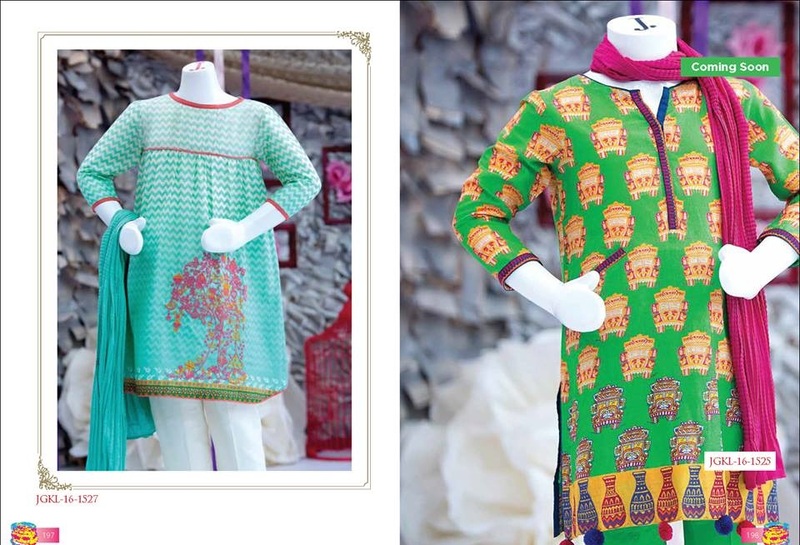 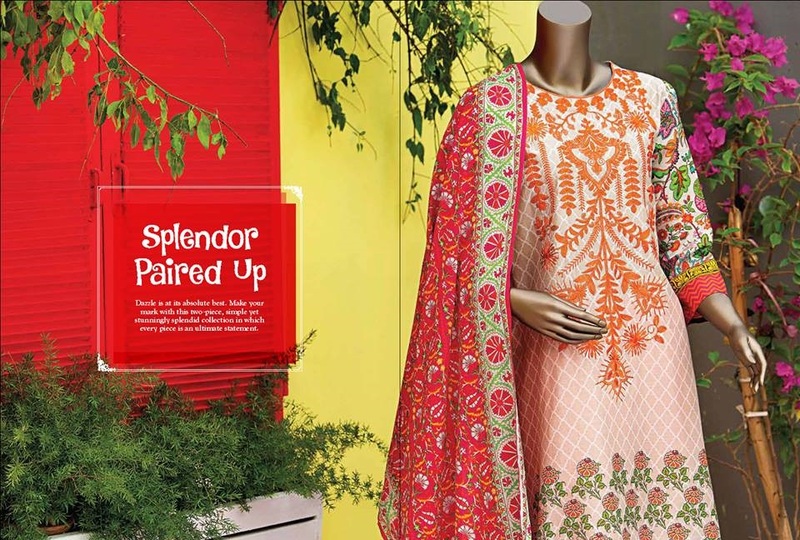 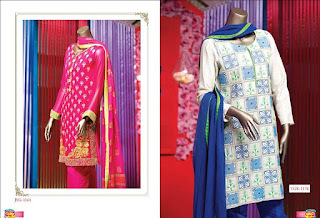 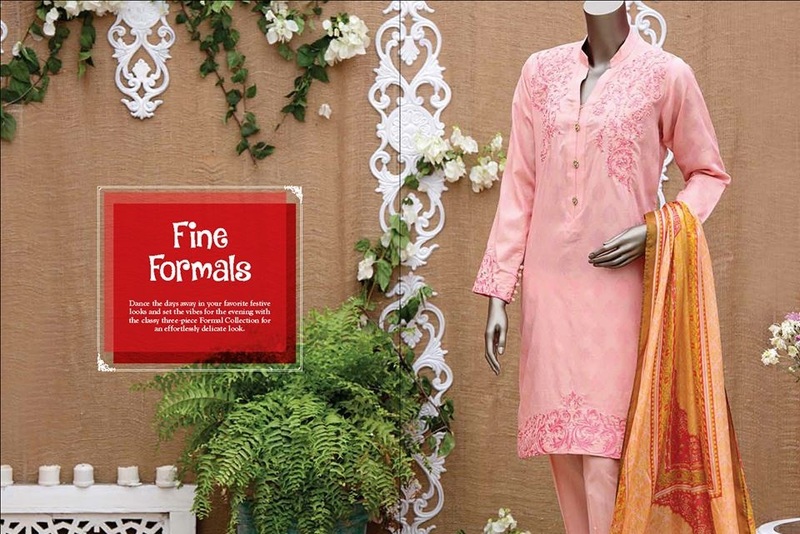 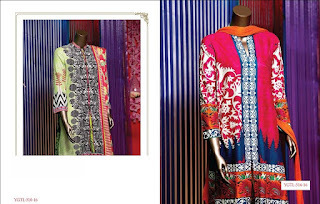 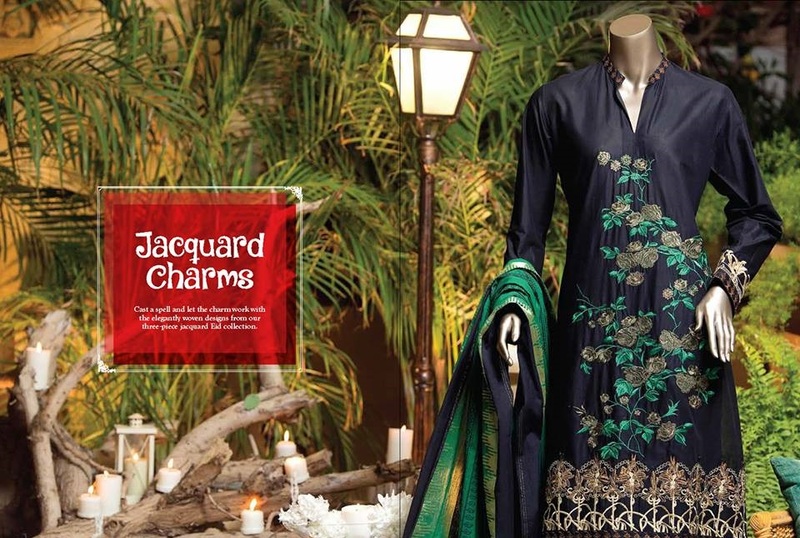 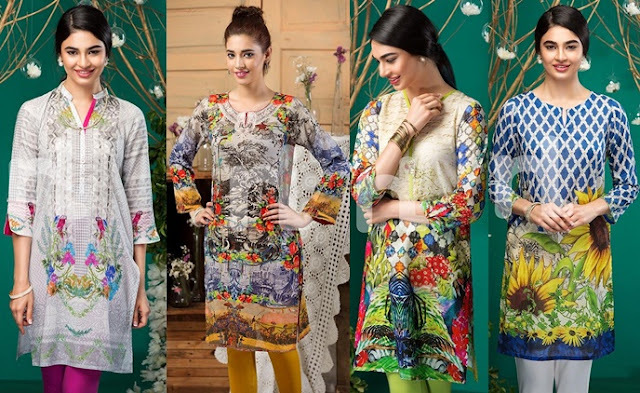 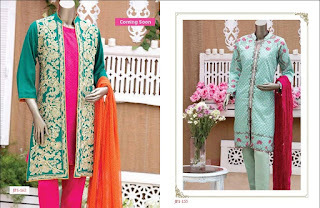 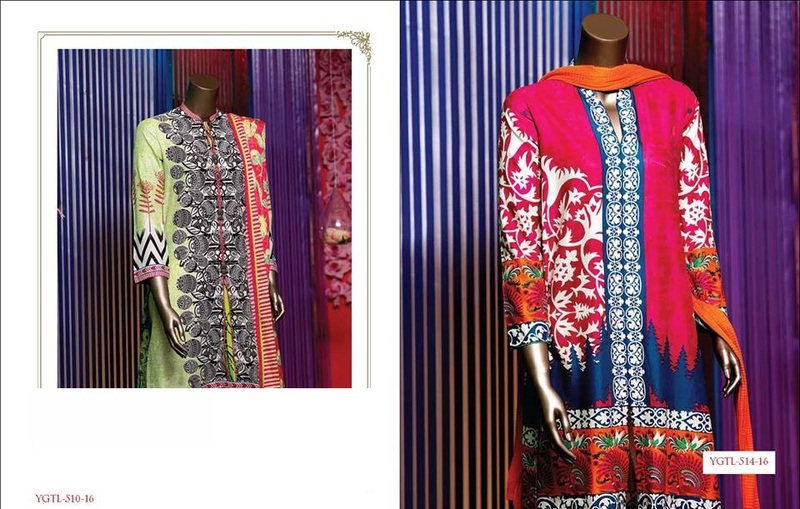 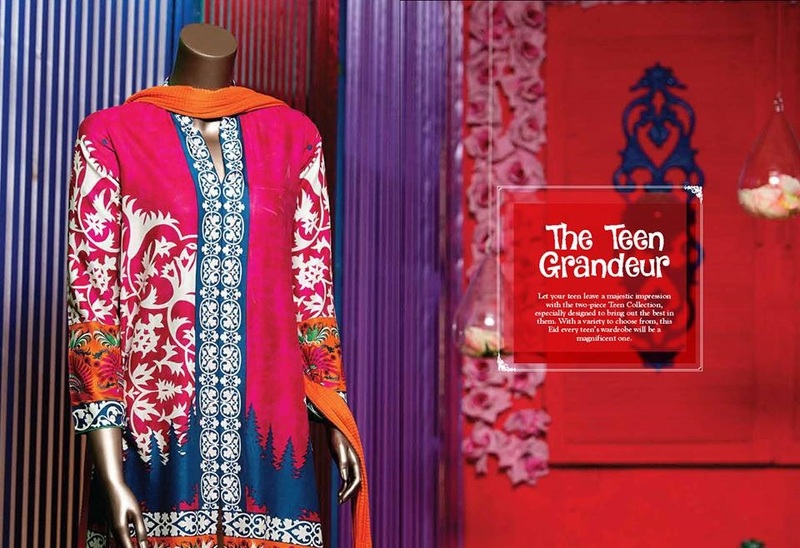 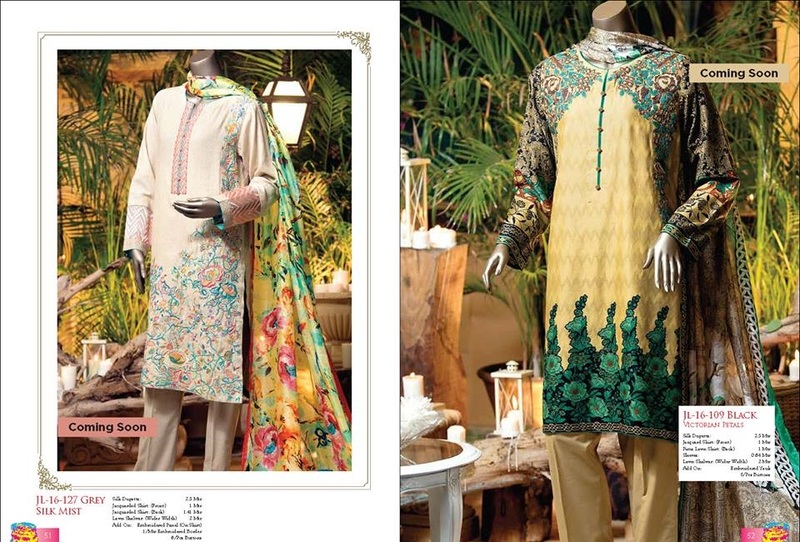 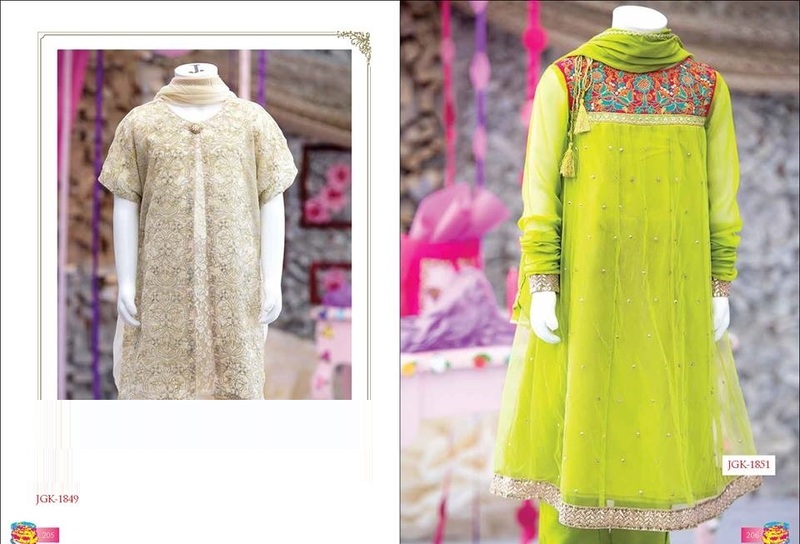 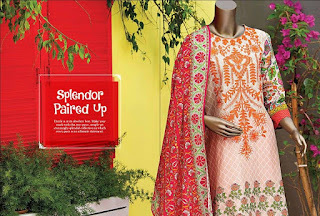 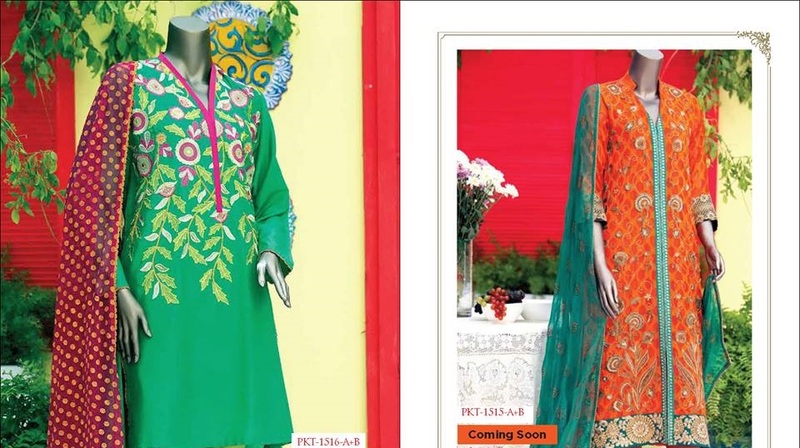 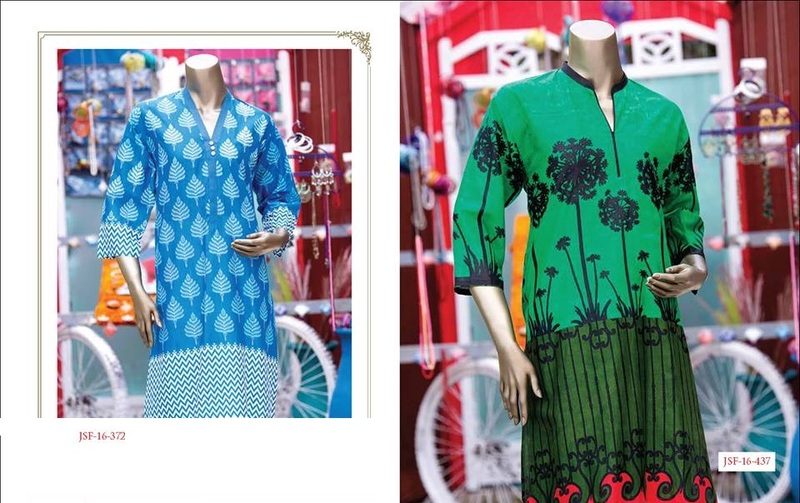 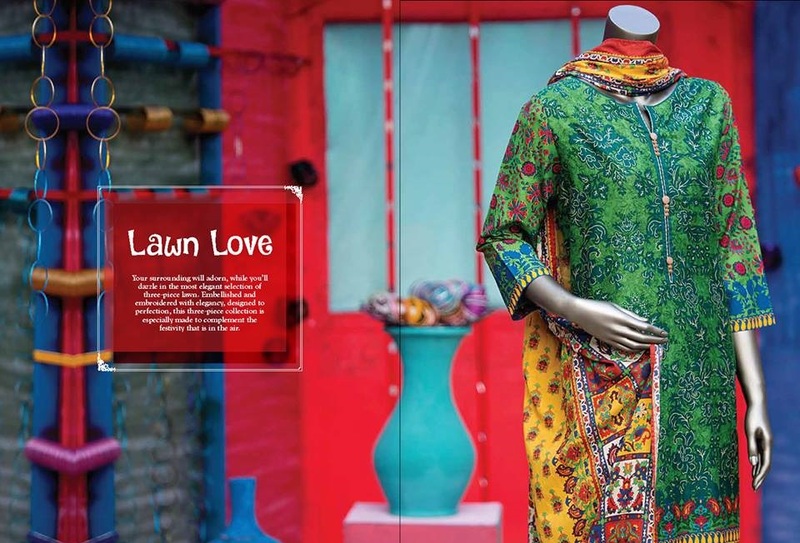 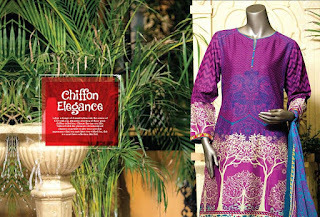 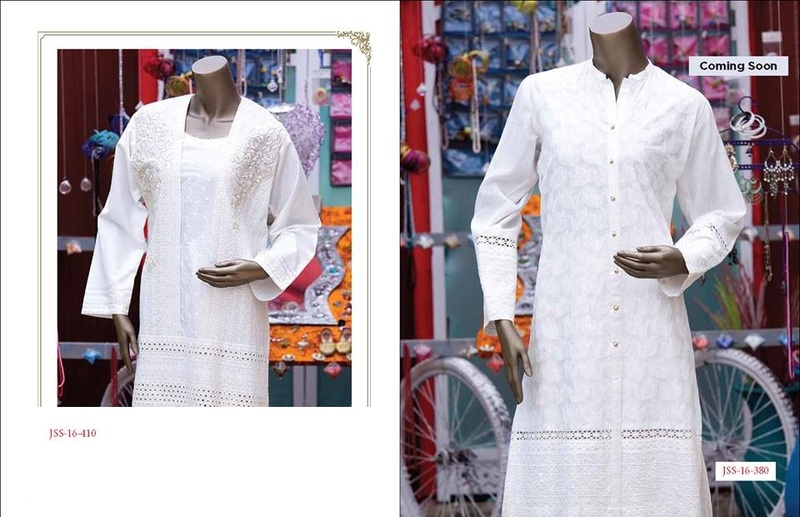 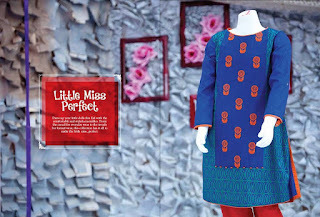 Junaid Jamshed is a trusted and well known name in the branded collection of not only ladies but also dresses and shoes for men, kids and women all of them. Juniad Jamshed is known for its unique Men Kurta Collection that is truly admired by the men not only in Pakistan but also abroad as a number of boutiques of Junaid Jamshed are also working abroad in collaboration with Pakistan. 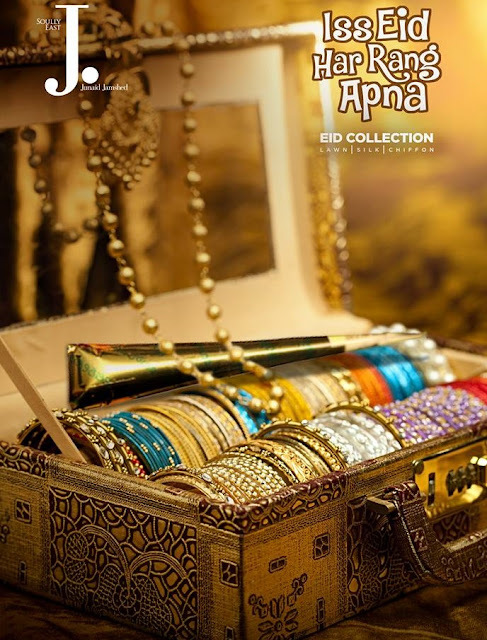 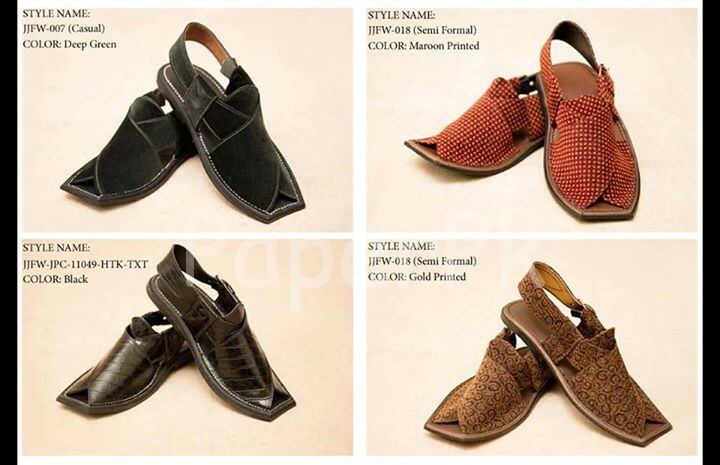 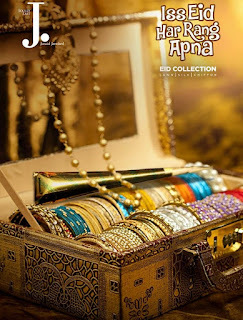 Junaid Jamshed has newly launched their new footwear collection for Eid 2015 that is the traditional Peshawari Chapel in different colors and styles. 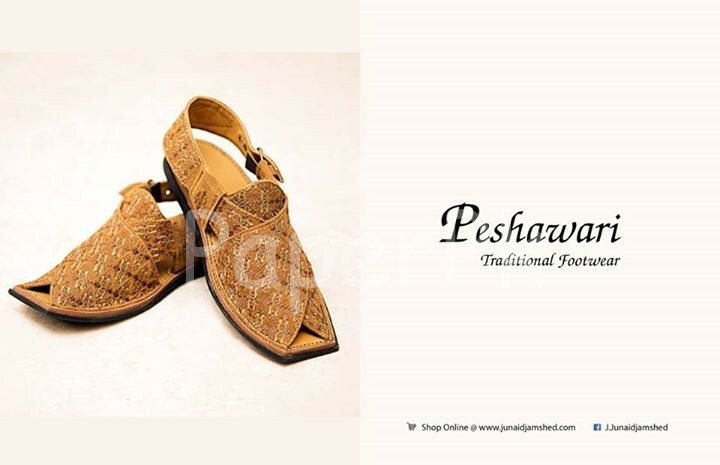 This Peshawari Chappal complements the Junaid Jamshed Eid Men Kurta Collection and Shalwar Suit Collection in a wonderful way. 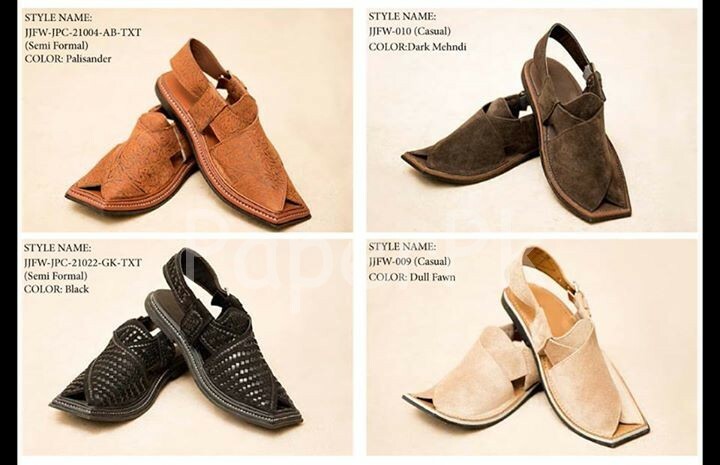 There are different colors textures of this footwear that will go in accordance with your dress at Eid and will give a complete traditional look and personality at the festive occasion of Eid.